Earn 279 loyalty points when you order this item. 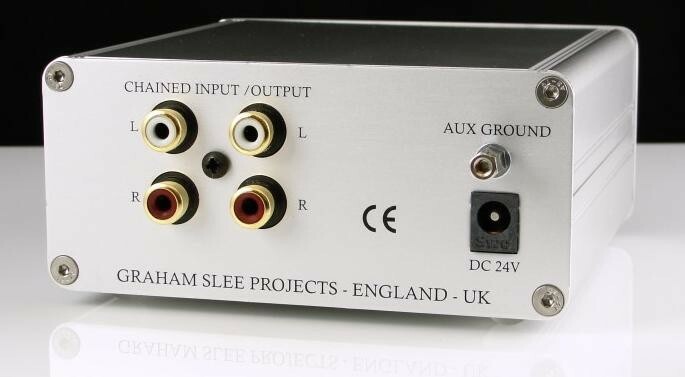 The Graham Slee Novo is an award winning headphone amplifier developed by ex broadcast engineer Graham Slee, offering an excellent upgrade in headphones listening. 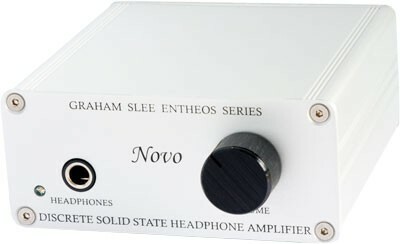 A completely new design from Graham Slee, the Novo is a discrete solid state design. The Novo features RCA inputs and RCA outputs, allowing you to use it inbetween your amplifier and source, saving the hassle of unplugging every time you want to switch from your amplifier to the Novo. 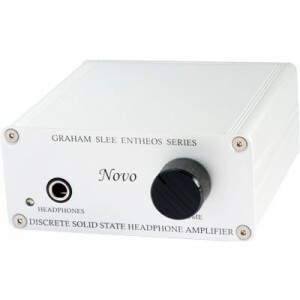 You can also connect the Novo directly to the "Pre Out" on your amplifier, allowing you to switch input on your main amplifier but make use of the Novo for headphones listening. The volume control can be set at any position to give comfortable listening. Unlike Hi-Fi amplifier volume controls, it can be set at any position and still give excellent performance. This is preferable to the contact resistance and wear of a gain switch, which would otherwise be required. Headphones of impedance 8 - 2,000 Ohms may be used but best results will be obtained with impedances of 16 - 600 Ohms (most models). There are six transistors per channel. The "fast" voltage amplifier stage uses a current feedback input and a current source to drive a small signal transistor class AB push-pull output stage. 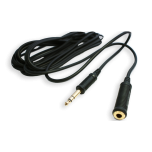 The output is capacitively and resistively coupled to prevent headphone damage/short circuit damage and an output impedance reduction network minimises any signal distortion these components could add. The Novo uses multi-path negative feedback to reduce distortion without degrading the musicality of the signal. The input impedance is greater than 39 kilo Ohms so as to be virtually transparent to the source. An impedance reduction network reduces the driving impedance "seen" by the headphones and compensates for the headphone's cable capacitance, leading to a more focused musical image than purely resistive or power-amp configuration headphone amplifier outputs. It also reduces the apparent differences between dissimilar headphones. I bought this with my Grado SR325is headphones. One listen with and without was all it took. Input and output on back is helpful to plug it inbetween CD player and amp so you don't have to unplug it all the time. I'd give it 5 stars if not for the fact I have to unplug my CD player to plug in my DAC for high res files, but its a small price to pay for the best headphone sound I've had!